Guten Morgen! Welcome to one of ze most important parts of und website, ze songs section! 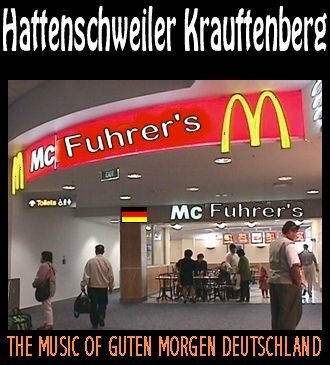 Here, you will find all of Krauftenberg's releases!